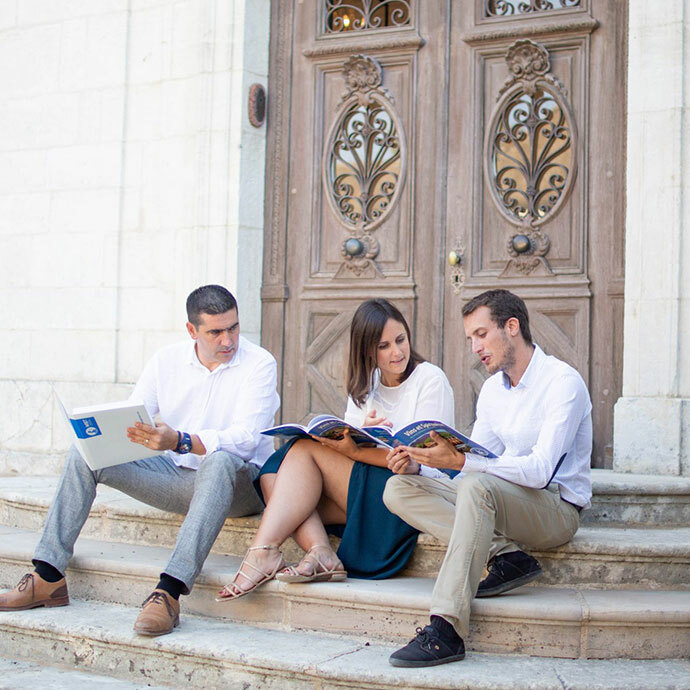 Enroll in the WSET Level 2 Intermediate Course at École V. You will discover the main wine regions around the world and the grape varieties that are grown there. At the end of your training, you will be able to recognize the different styles of wine produced from these grape varieties, read a label and offer various food and wine pairings. You will taste 56 wines, 50 wines produced in the most notable vineyards of the planet, from France to Chile via the United States, Italy, Spain and Australia and 6 wines from Burgundy region. 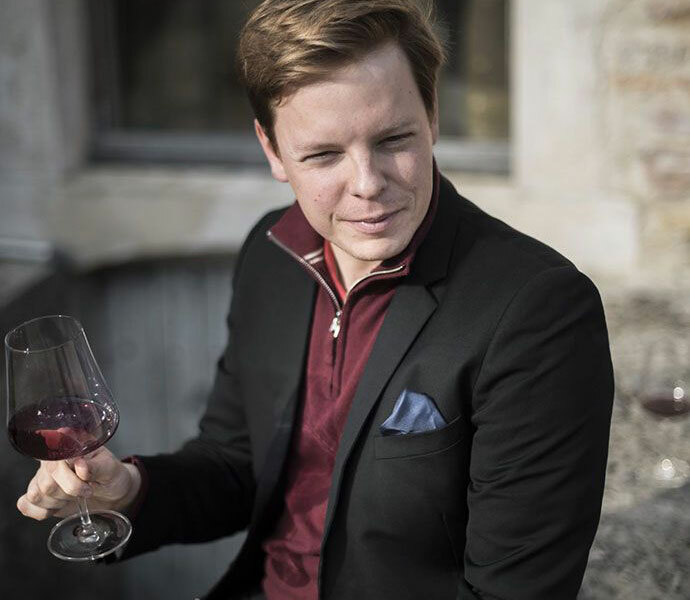 On top of the grand wines produced at the Château, we select high-quality red, rosé and white, still and sparkling, dry, sweet and fortified wines with an inclination for organic and biodynamic farming and vinification. The intensive format takes place over the course of a weekend for convenience matters. Yet, it does not reflect on the quality of the education, and the tasting sessions allow us to maintain a friendly atmosphere. 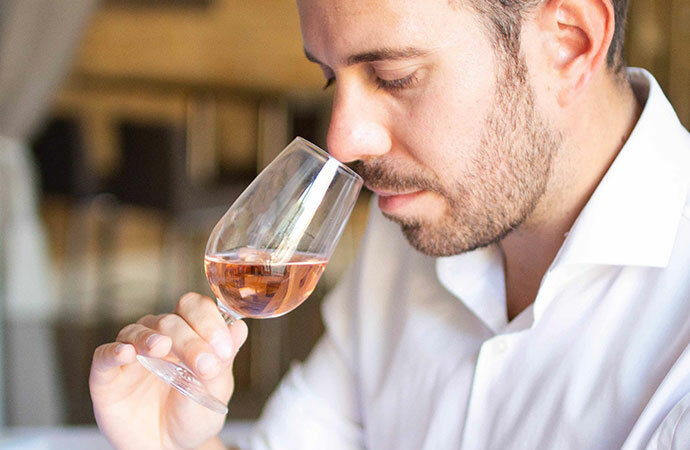 The WSET 2 is designed for beginners who aim to get a developed wine expertise. After two days of intensive training, you will be able to work in the trade of the wine and spirits sector. This program is also intended for people who wish to undertake a professional reconversion. 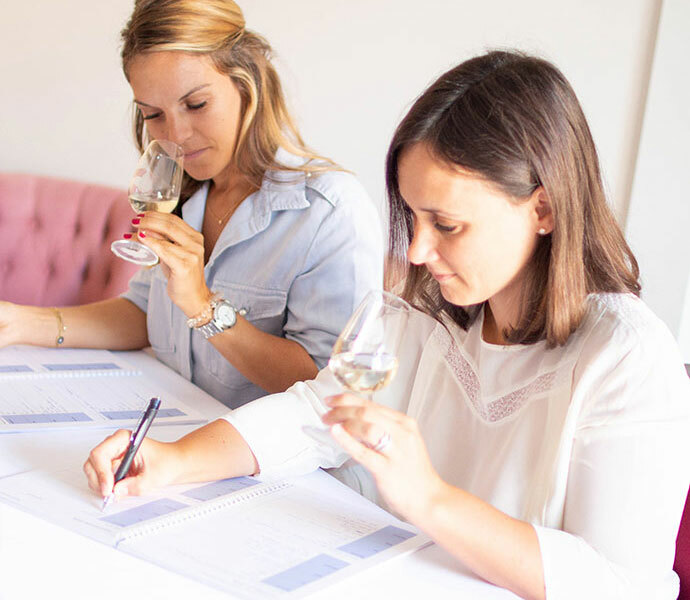 WSET 2 includes 30 hours of study, including 18 hours of classroom instruction, delivered by certified trainers. Our 2 days course takes place over the weekend including 9 hours of class per day, exam covered. A booklet will be given to you during your registration, to enable you to prepare for your session. You will find the essential points covered during the training, as well as tasting grids and self-assessment exercises. 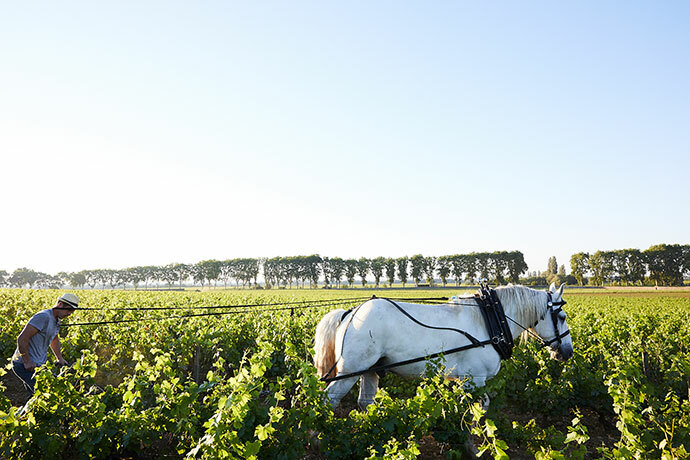 You will also have the opportunity to visit the cellars of Château de Pommard and its vineyard of 20 hectares, which is the largest private monopoly of the Côte de Beaune. Lunch in the heart of the village of Pommard is included.